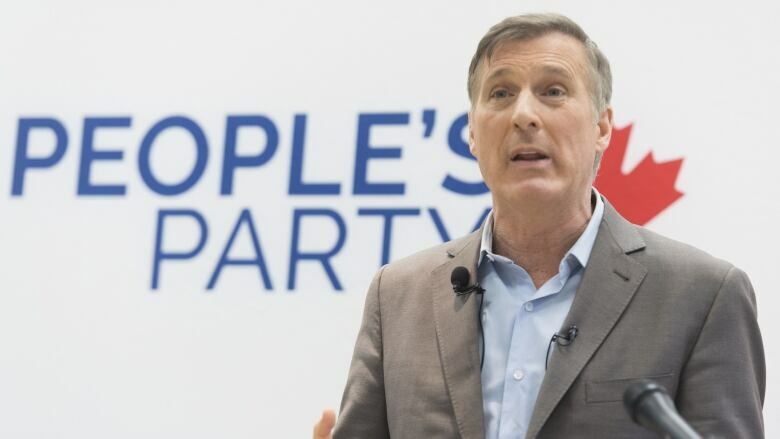 Bernier tweeted early Tuesday that the poor Ontario and Quebec numbers were "disappointing" and said he "expected more" from those ridings while praising the more favourable Burnaby result as "great." "Our party was born only 5 months ago!" Bernier wrote. "This is only the beginning of our journey. We are in it for the long haul ... Let's work even harder now to find the best candidates and be ready for the general election." 3/ We are addressing crucial issues the other parties won’t touch.<br><br>We have the clearest principles and the best platform. <br><br>There is no alternative. <br><br>CANADA NEEDS US.<br><br>Let’s work even harder now to find the best candidates and be ready for the general election. 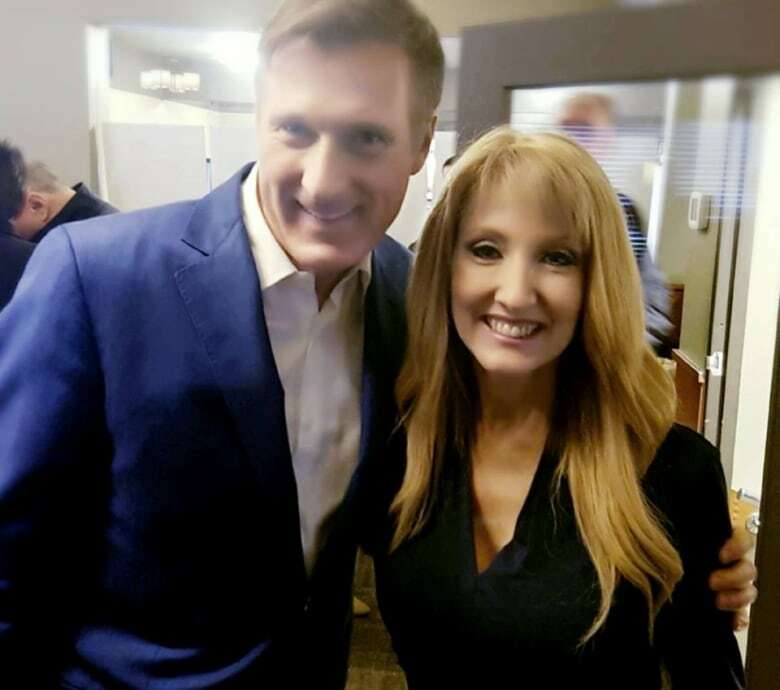 Laura-Lynn Tyler Thompson, a former Christian talk show host who had some name recognition before launching her candidacy, was tapped by Bernier to represent the People's Party in Burnaby South. She delivered the best result of the night for the new political outfit. Thompson, whose slogan was of "Canada for Canadians," ran a decidedly populist campaign for Parliament. Thompson has said her base was heavily comprised of evangelical Chinese-Canadian churchgoers in the diverse B.C. riding. The comparatively strong showing by Thompson — in a riding ultimately won by NDP Leader Jagmeet Singh — appeared to cut in to the Conservative party's results in that riding. In central Canada, meanwhile, the People's Party proved to be a marginal political force. For example, in York—Simcoe, Ont., People's Party candidate Robert Geurts, a criminal defence lawyer, placed a distant sixth out of nine candidates. Fewer than 20 per cent of registered voters in York—Simcoe bothered to vote in Monday's contest. "The hundreds of volunteers who helped our candidates in Burnaby South, York–Simcoe and Outremont can be proud of what they achieved. They blazed a trail that thousands of others will follow across the country in October," he said. In Outremont, People's Party candidate James Seale, a Canadian Army veteran, also failed to post a result better than 2 per cent of the vote. He said he was attracted to the party because of Bernier's promise to increase investment in Canada's defence. While Bernier's party disappointed in the Quebec riding, Green party candidate Daniel Green placed third — among the party's best ever showing in la belle province. "The GPC has always been underestimated. But just watch us in October," Green tweeted Monday in reference to the forthcoming federal election.